Darrell O'Donnell, P.Eng. 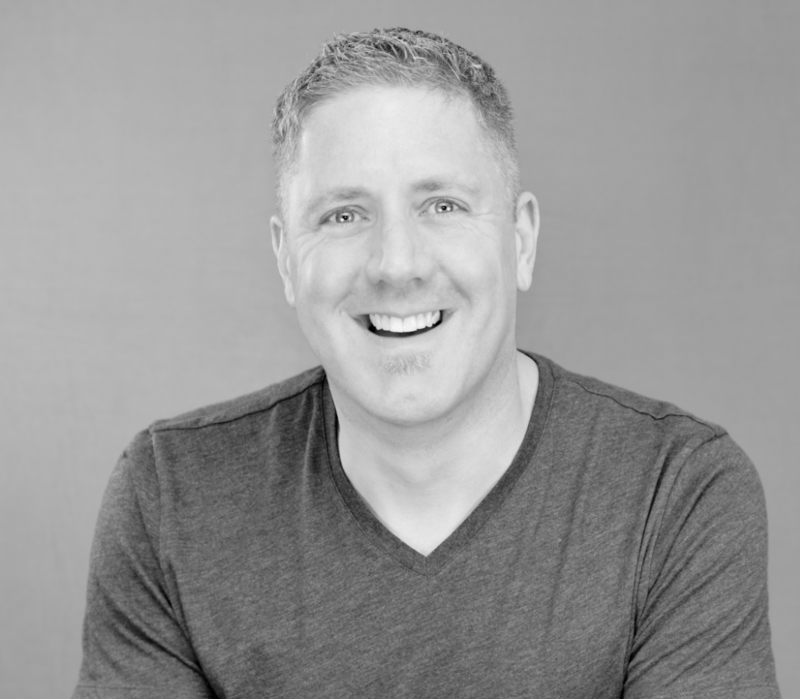 Technology Advisor & Coach | Consultant | Entrepreneur - Darrell O'Donnell, P.Eng. I do a few things – I’m an investor, an entrepreneur focused in on teams that are solving digital identity, particularly Self Sovereign Identity. Digitral identity has been one of the most painful and costly things for IT departments to handle. Until very recently they had to take on the risk of holding your (and my) identity data. But that has changed. And I help companies and organizations integrate self sovereign identity into their business. I am the Founder and President of Continuum Loop Inc. – a boutique consultancy that is laser-focused on helping business leaders manage the technology that is the lifeblood of the companies that they own. Tech makes a radical improvement in their operational capabilities and capacities but managing it gets hard – quickly. We work with business owners and their technology teams to make certain that they communicate well and align with each other, so they can accomplish incredible things to improve operations. In a nutshell we get to help technology teams work magic for heroes. I’m your host – here to share advice to help you understand how you can use Self Sovereign Identity and blockchain to improve your organization.